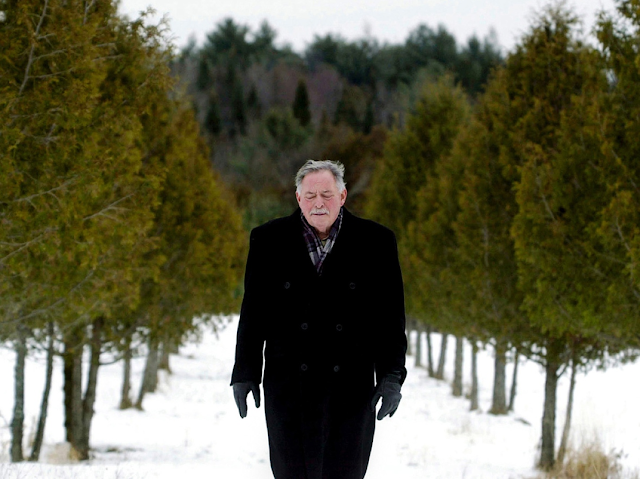 Bruce DeMara in the Toronto Star. Cartoon by Greg Perry for Harpoon. 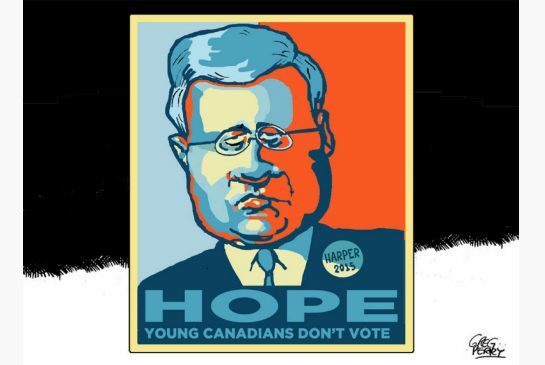 Combine “lampoon” with the last name of Stephen Harper and you end up with Harpoon, a website launching this week that aims to energize younger voters by mercilessly skewering our prime minister. 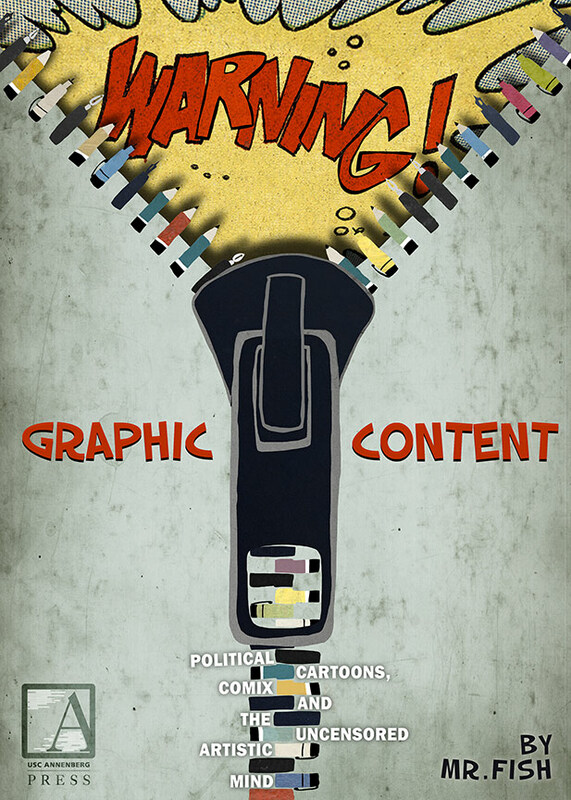 With a federal election on the horizon in the fall, a group of mostly young activists hopes to combine fun factoids, social media and the talents of several well-known cartoonists to raise the dismally low rates of participation of young Canadians in the political process. Watchmen author tells interviewer that they have become a dangerous distraction, and that he plans to withdraw from public life. As Nairobi prepares to welcome Barack Obama for the first time since he took office, a group of Kenyan cartoonists are looking to “take on” the U.S. president. Opening Friday at Nairobi creative space PAWA254, the Obama Cartoon Exhibition looks to trace Kenyan-Obama relations in light of the President’s first visit to his father’s home country since taking office. 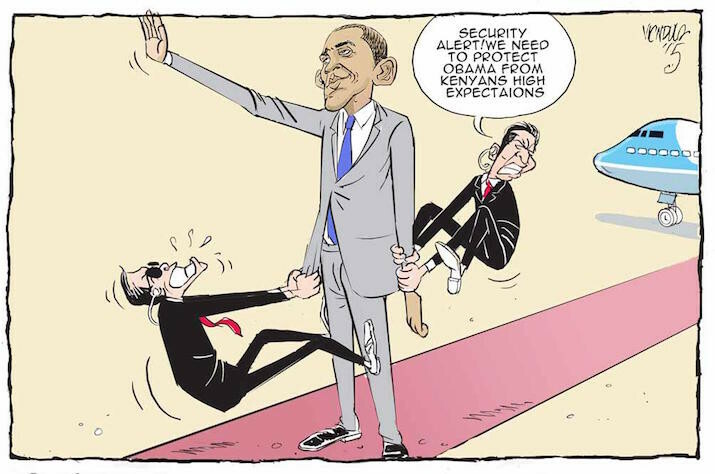 According to the show’s organizer, Nairobi-based cartoonist Patrick Gathara, the exhibition seeks to track how perceptions of Barack Obama have evolved in Kenya through his work as well as those of Celeste, Gado, Gammz, Maddo and Ndula. 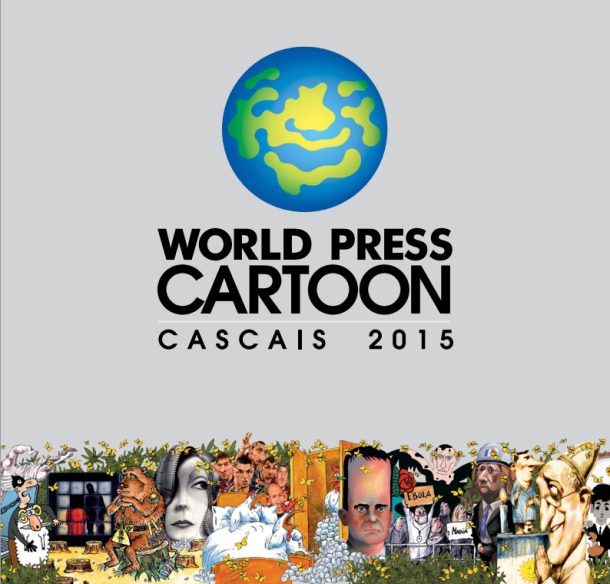 The jury of World Press Cartoon 2015 was composed of albanian Agim Sulaj; spaniard Xaquín Marin, iranian Firoozeh Mozaffari, and portuguese Augusto Cid and Antonio Antunes. A well-known Montreal photojournalist says a thief has stolen his life's work. Le Devoir's Jacques Nadeau says earlier this week, someone broke into his home in Outremont and took hard drives containing more than three decades of photos, along with several prints. Jack Knox in The Times Colonist. 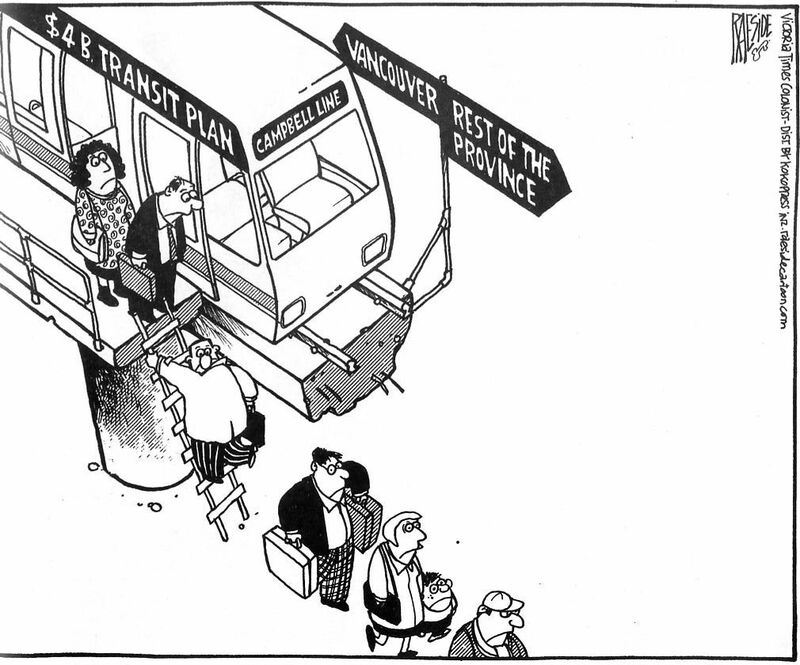 After 36 years of drawing editorial cartoons for the Victoria Times Colonist, Adrian Raeside's position was eliminated on Friday, a victim of budget cuts. 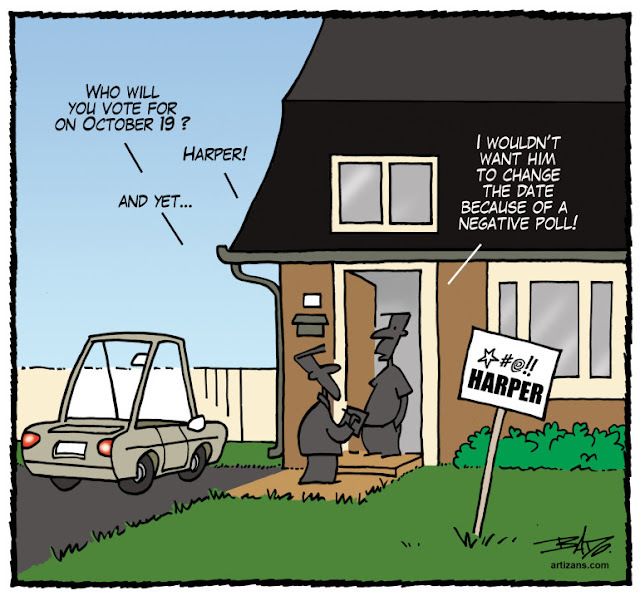 His strip, The Other Coast, will still run in the comics, but the insightful, satirical, witty pieces of social commentary for which he is famous will no longer grace the opinion pages. 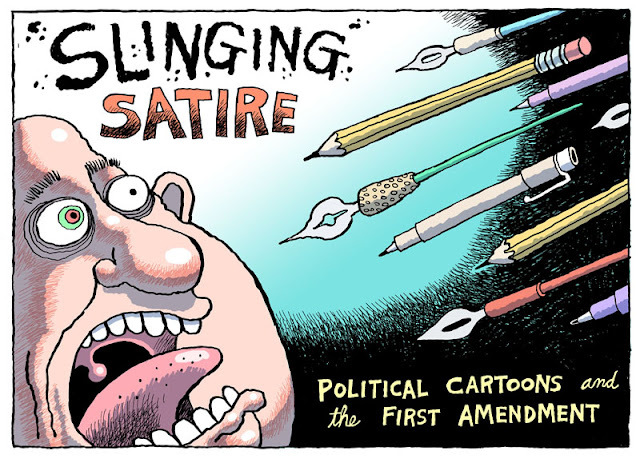 "Slinging Satire: Political Cartoons and the First Amendment"
The ToonSeum, in Pittsburgh, is proud to announce the opening of Slinging Satire: Political Cartoons and the First Amendment. The Washington City Post recently decided to boycott the Foo Fighters’ restrictive concert photo contract by buying photos from fans instead. Now a different paper is protesting that same contract in a much different way. 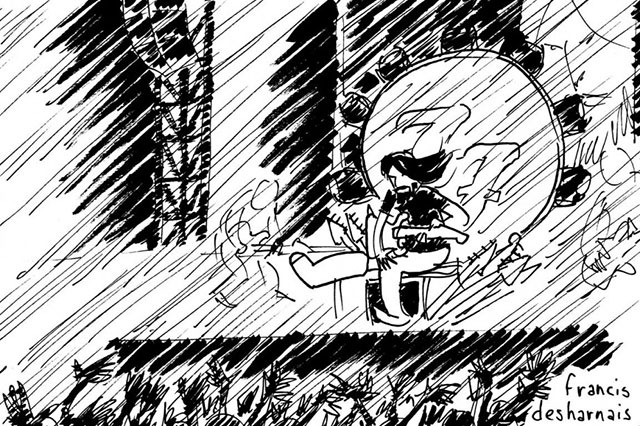 This past weekend, the Quebec newspaper Le Soleil decided to send a cartoon sketch artist to cover a Foo Fighters’ concert instead of putting a photographer in the media area. The comics section of most newspapers is a time machine. In an era where breaking stories can be shared in real-time on the Internet, it’s odd to hold a paper that literally contains yesterday’s news — and comics are no exception: reprints of old Garfield, Peanuts, and Dennis the Menace strips fill the page. The world has moved on, but in the newspaper, Garfield still loves lasagna, Lucy is still pulling away the football, and Dennis is still menacing. The Society of Illustrators has inducted two cartoonists to the Hall of Fame: Will Eisner, creator of The Spirit and editorial cartoonist Pat Oliphant. P. J. O’Rourke wrote the induction to Oliphant. David Gordon in Theater Mania. 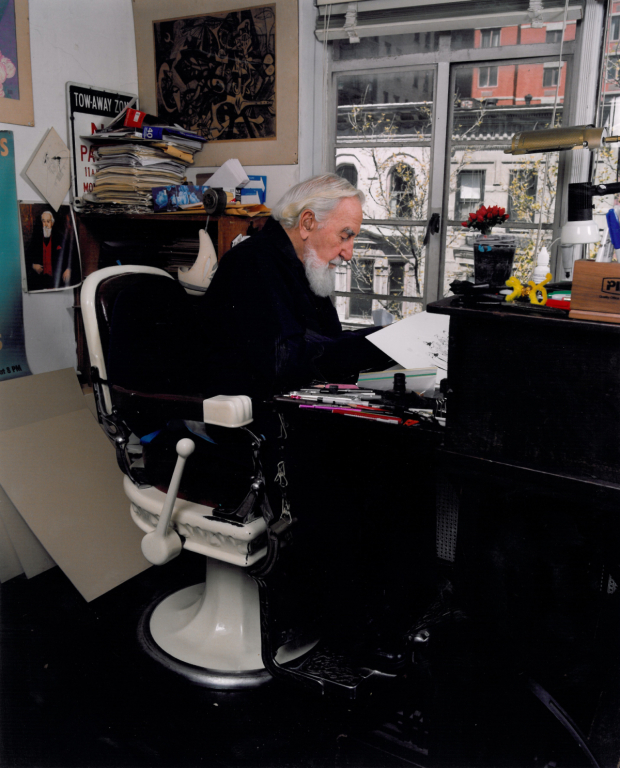 Al Hirschfeld works on a drawing at his desk in 2002, a year before his death. 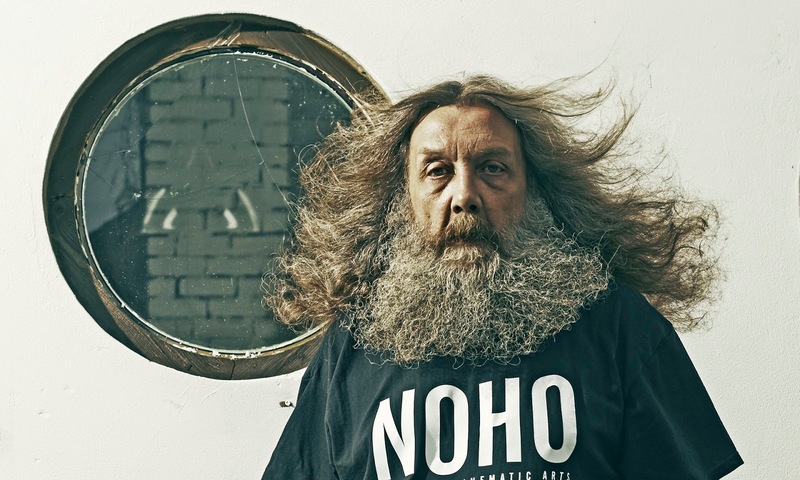 For over a decade, David Leopold had a uniquely difficult, yet entirely pleasure-filled, task: He was the archivist for the prolific theatrical artist Al Hirschfeld. "I thought it would be a two-year job," Leopold says of getting hired in 1990 by the then-86-year-old Hirschfeld. 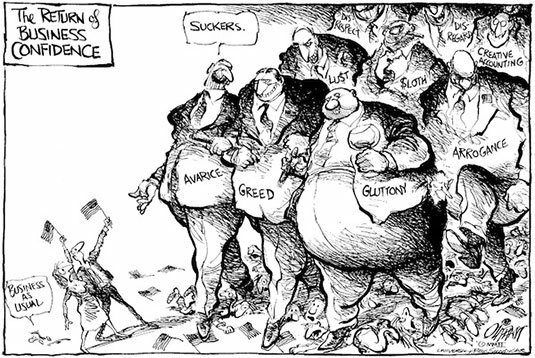 The job would end up continuing for 13 years, until Hirschfeld's 2003 death at the age of 99. "It was like King Tut's Tomb," Leopold recalls. "He had everything. 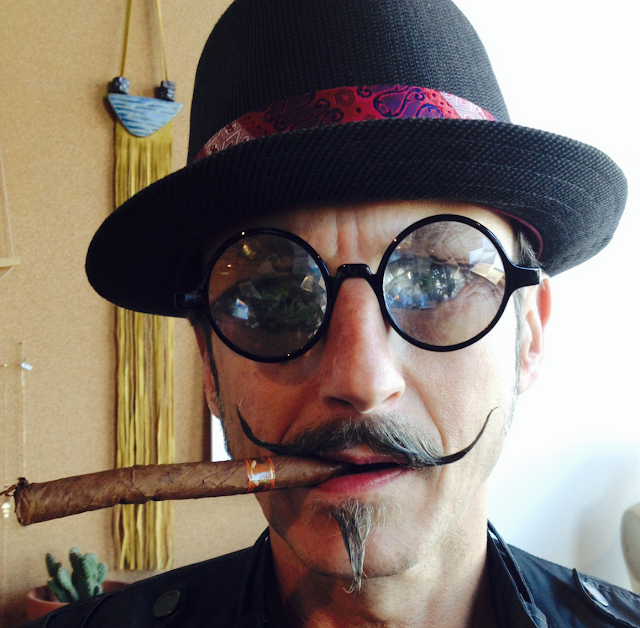 When I first met him and I came up to the studio, I thought he was just a big packrat. It turns out, all of the magazines and stacks of newspaper clippings all had Hirschfeld drawings [in them]. 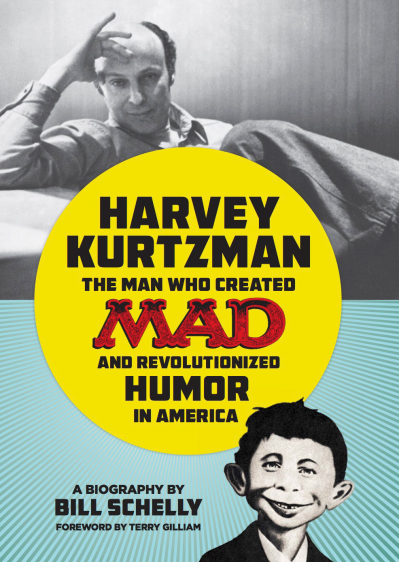 "Harvey Kurtzman: The Man Who Created MAD and Revolutionized Humor in America"
Harvey Kurtzman created MAD, and MAD revolutionized humor in America. Kurtzman's groundwork as the original editor, artist, and sole writer of MAD provided the foundation for one of the greatest publishing successes of the 20th century. But how did Kurtzman invent MAD, and why did he leave it shortly after it burst nova-like onto the American scene? Have your IDs ready and your intolerance for incendiary pictures and controversial ideas checked at the door for it’s time to step into the head of the unabashedly liberal, award-winning cartoonist and writer Dwayne Booth (aka “Mr. Fish”), where inflammatory ideas meet deep insights and something like inspiring woe, discouraging indifference and gleeful nihilism are born!